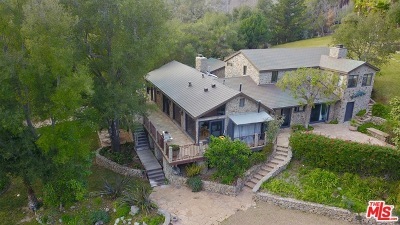 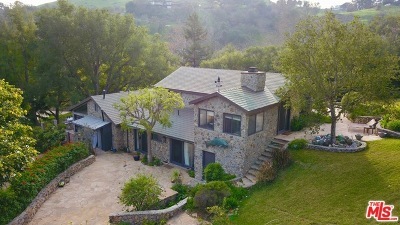 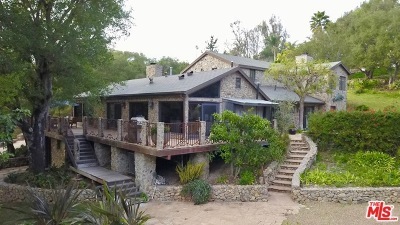 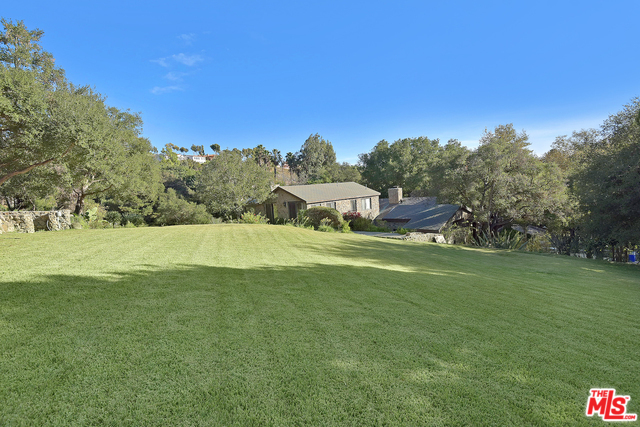 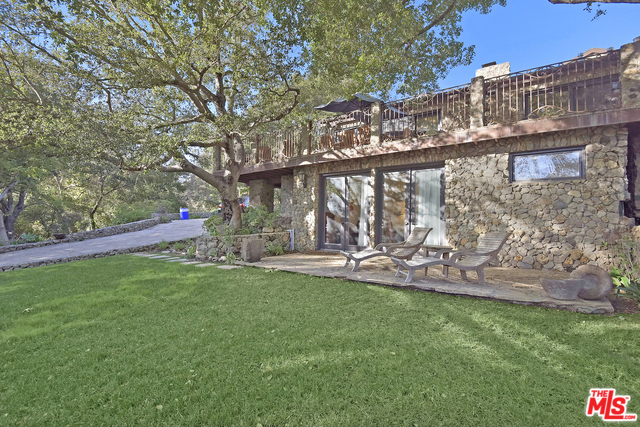 6208 Delaplane Road Malibu, CA. 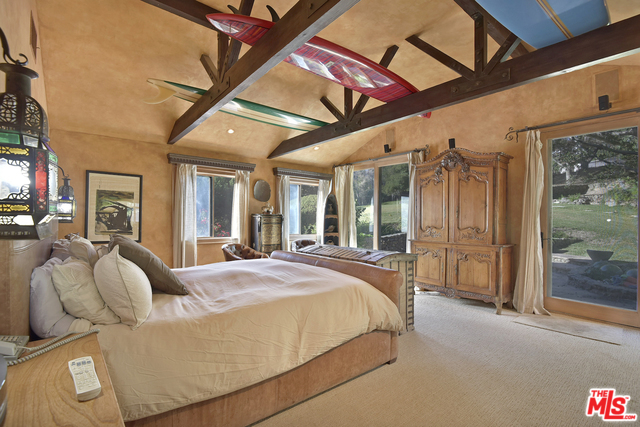 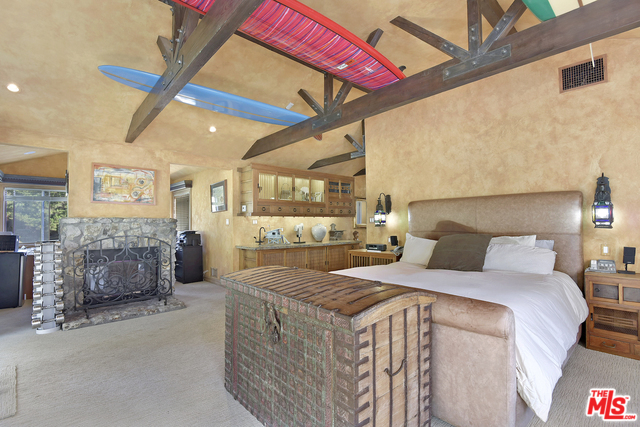 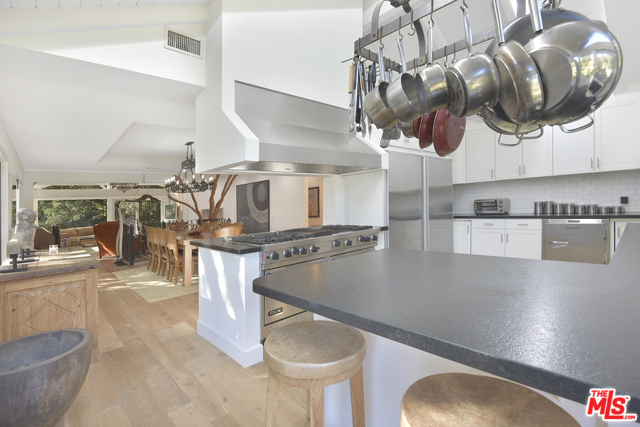 | MLS# 18412868 | Cormac and Wailani O'Herlihy | Sotheby's International Realty | Luxury Malibu Beach Homes. 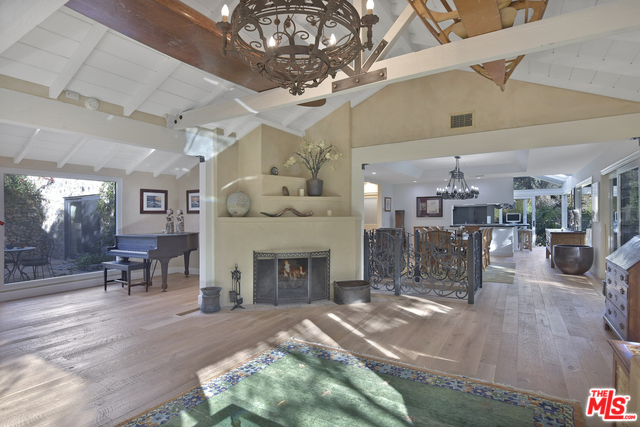 Enchanting 6 bedroom gated home on approx. 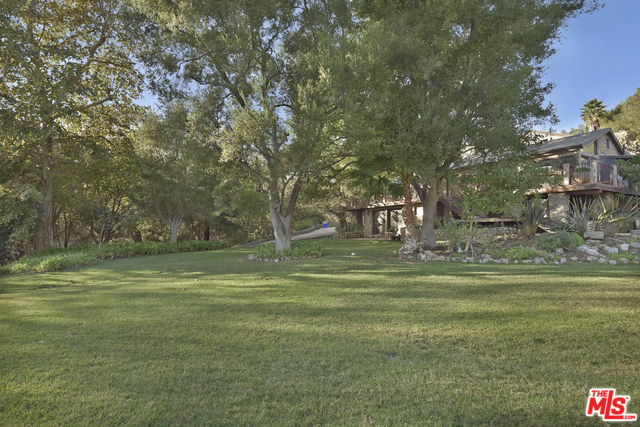 3 acres of private landscaped grounds. 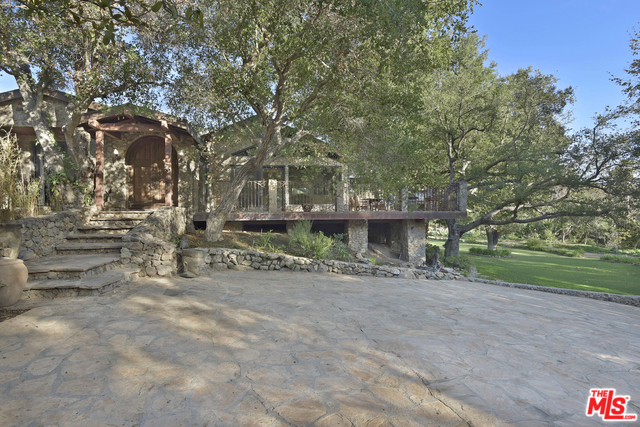 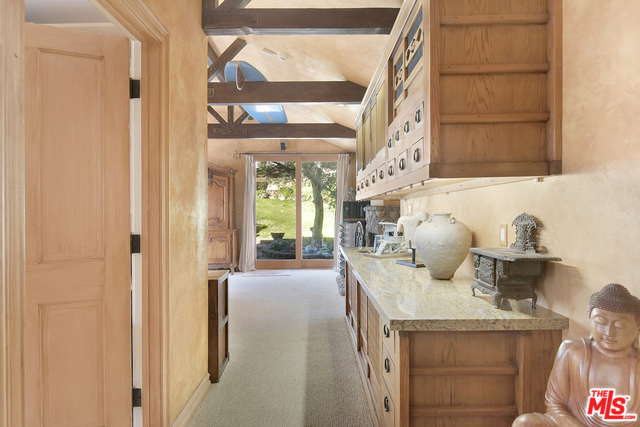 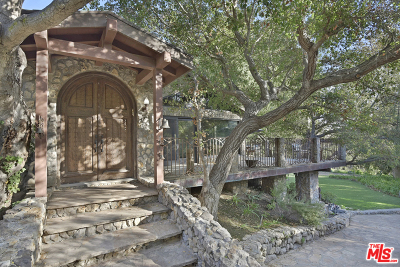 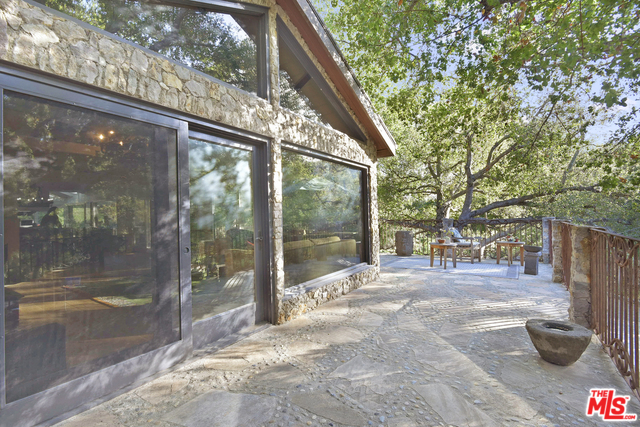 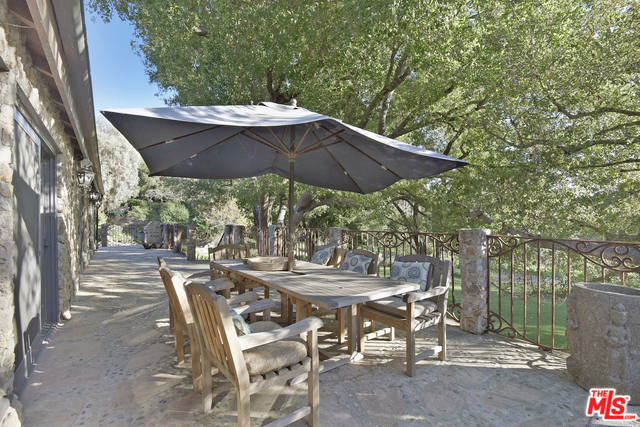 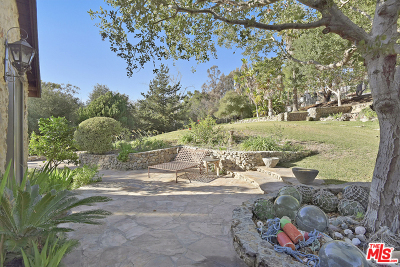 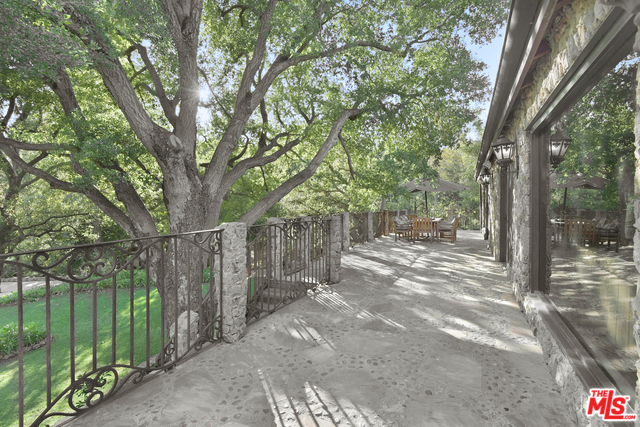 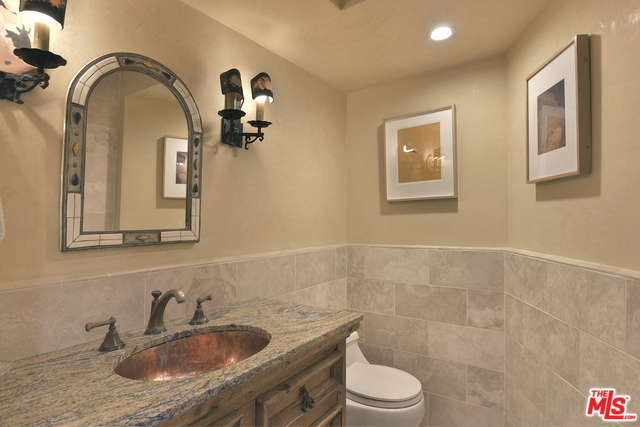 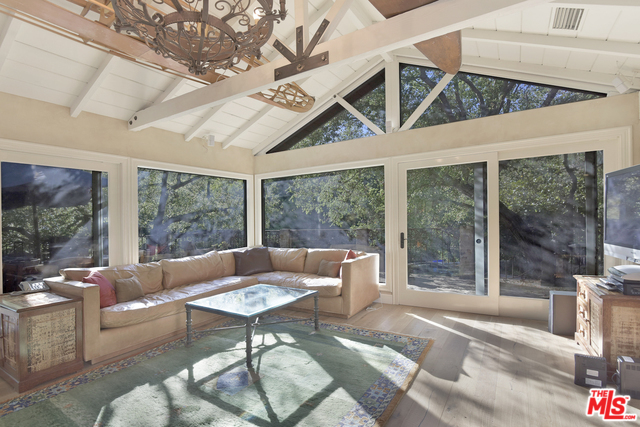 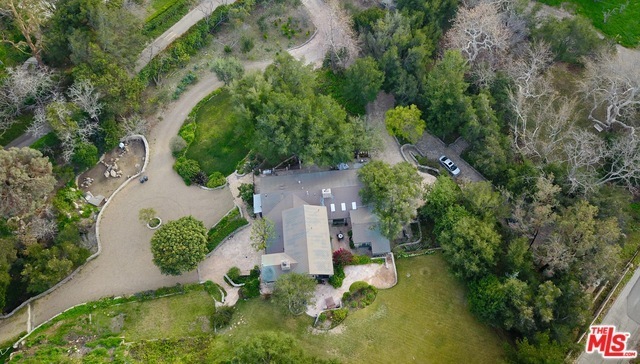 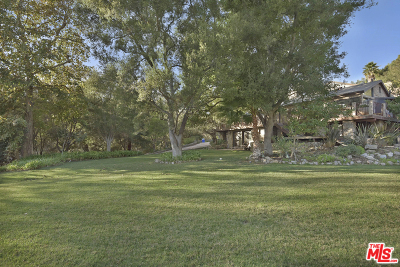 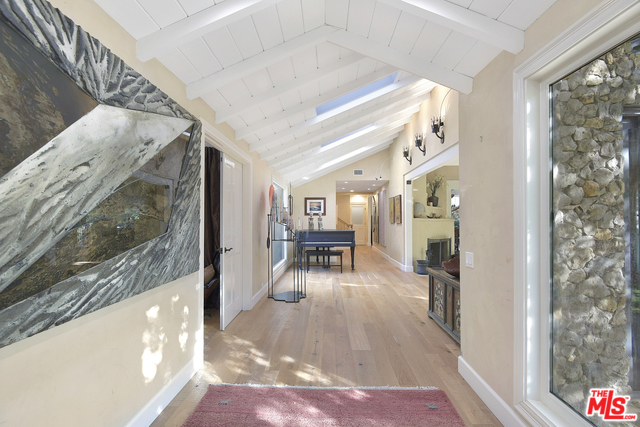 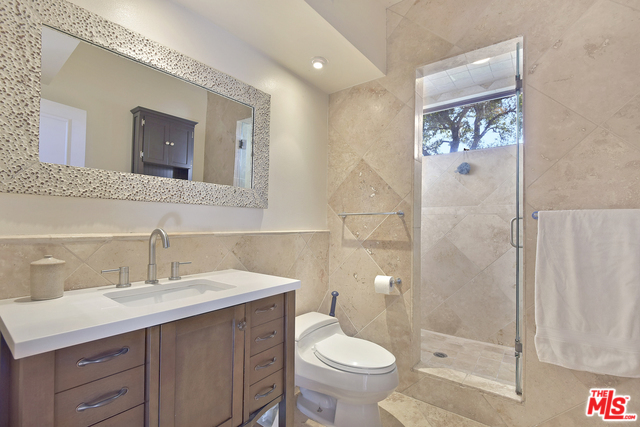 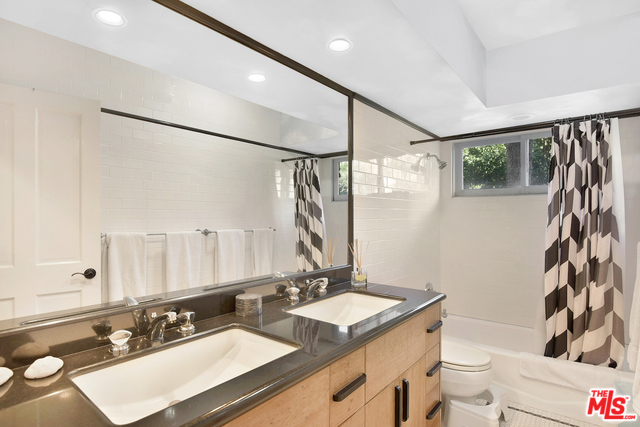 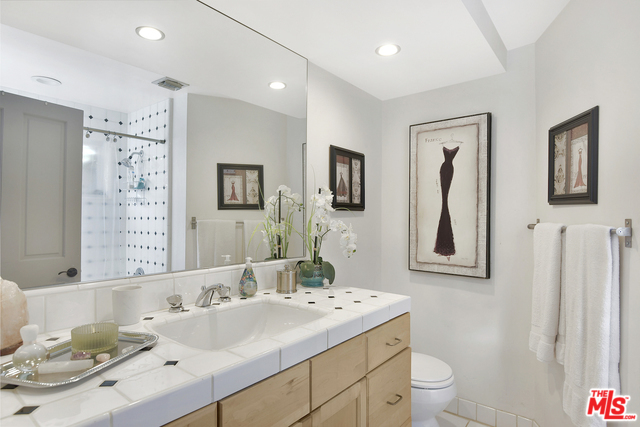 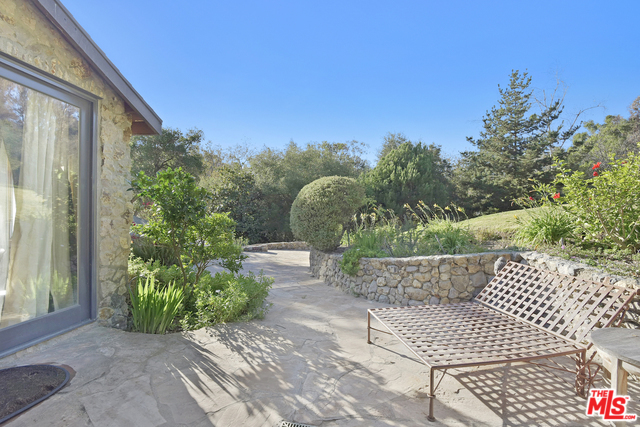 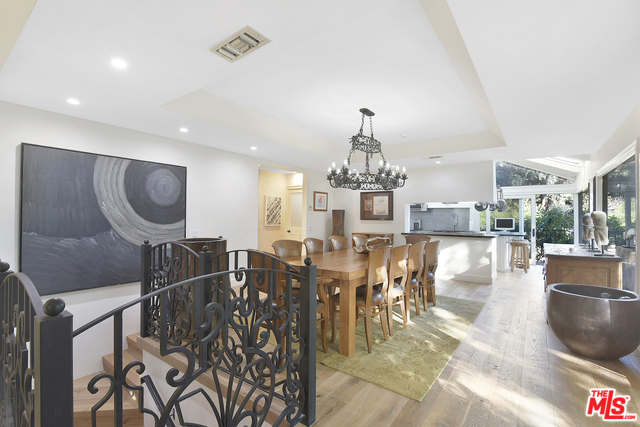 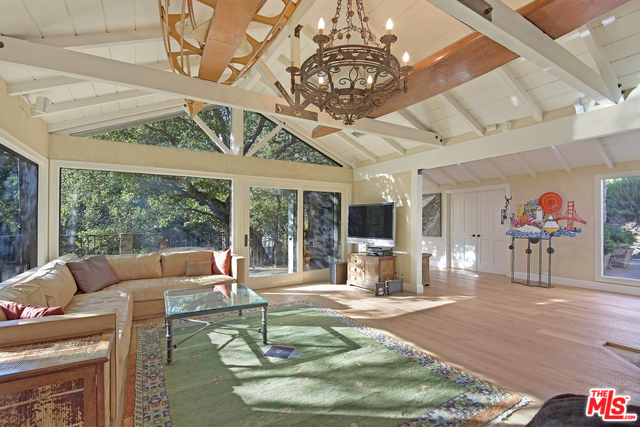 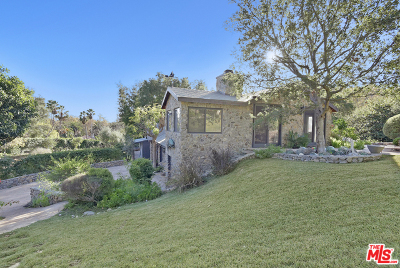 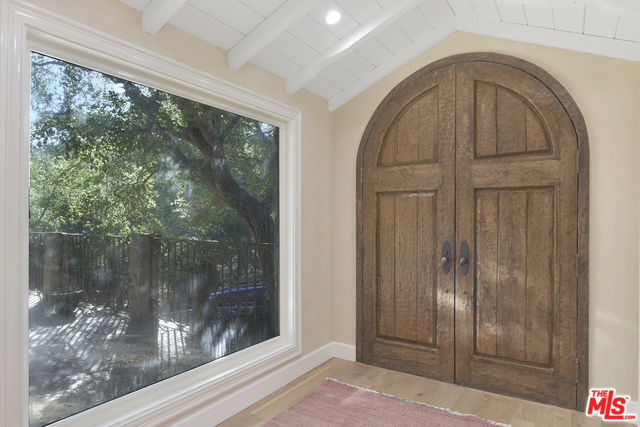 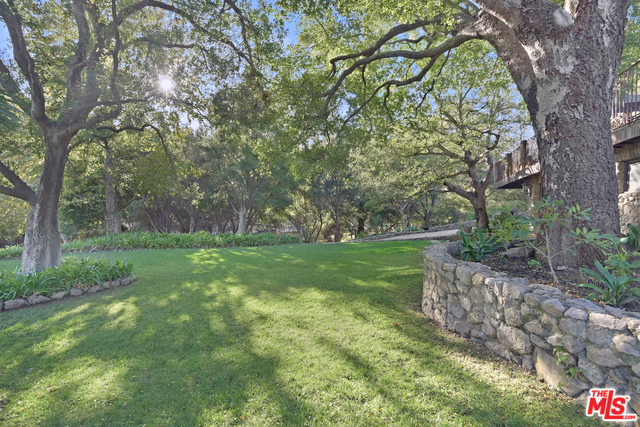 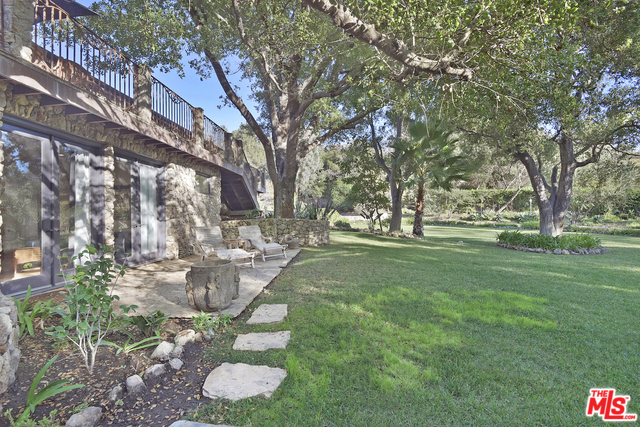 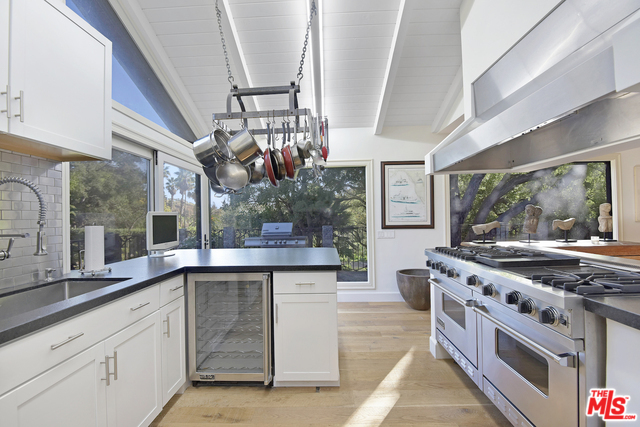 The home is located in a private gated canyon along side a creek with mature Sycamore and Oak trees. It is a short distance to the beach at Paradise Cove. This is one of the most unique properties in all of Malibu. 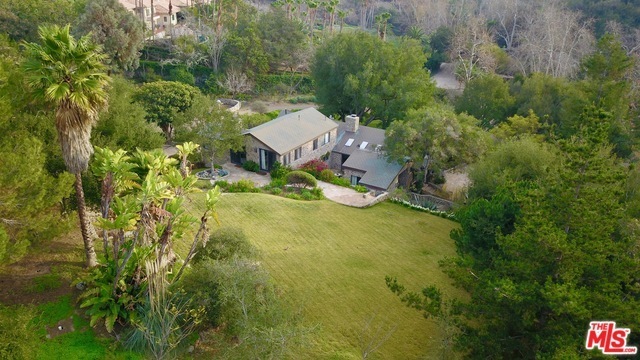 Ideal for someone needing privacy or who wants a Park like property. 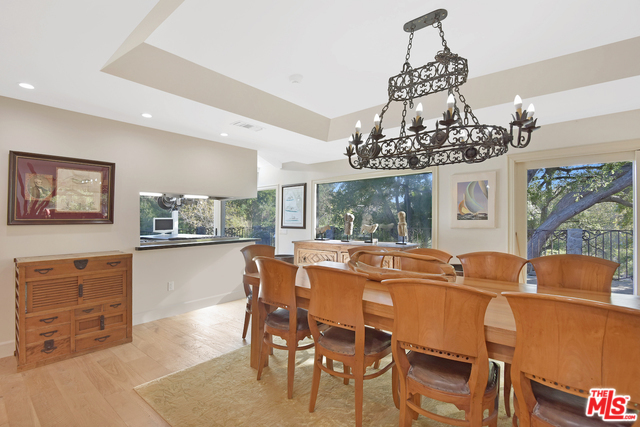 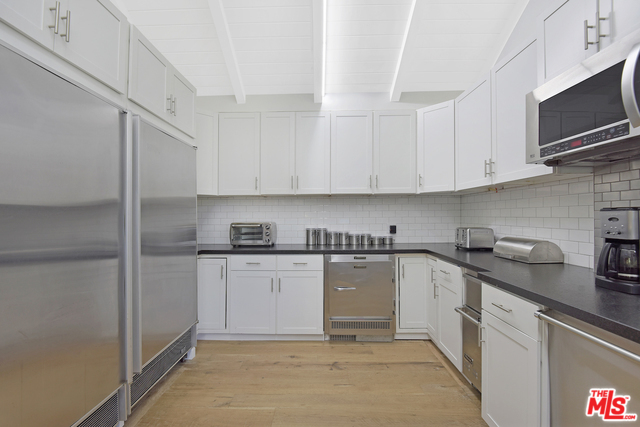 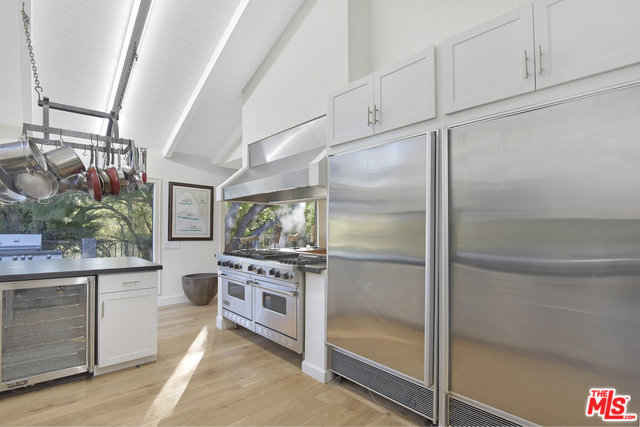 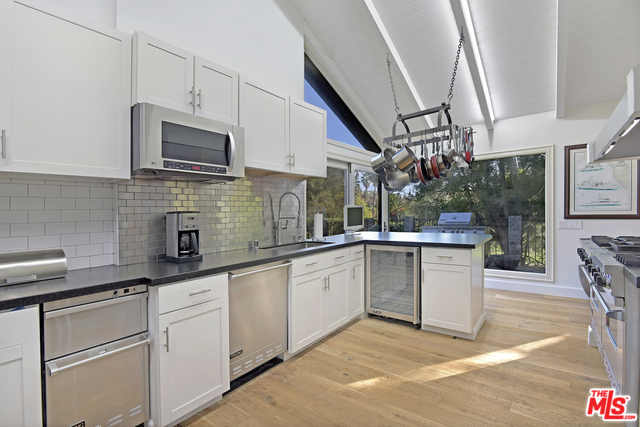 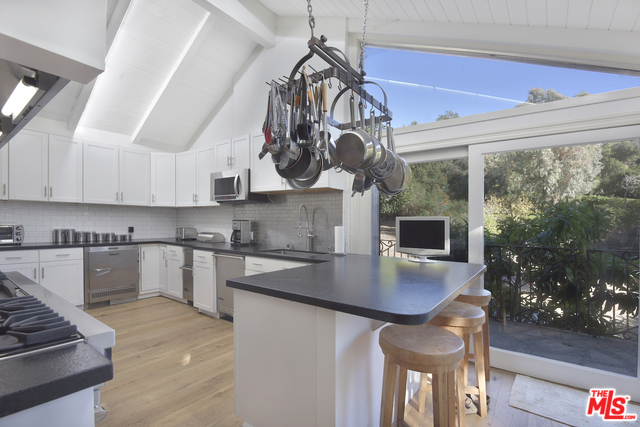 The kitchen has upgraded appliances and the large family room has an exposed beam roof and lots of natural light. 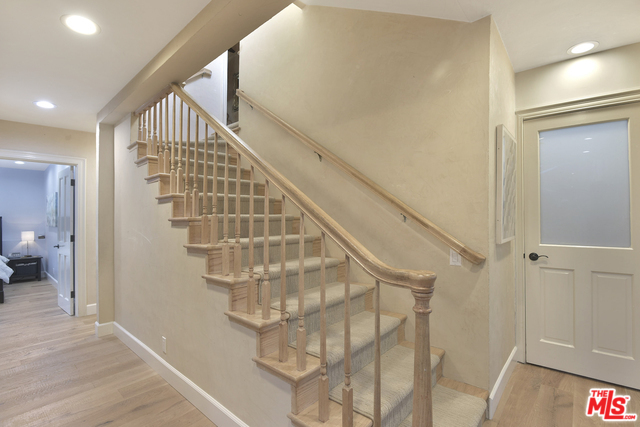 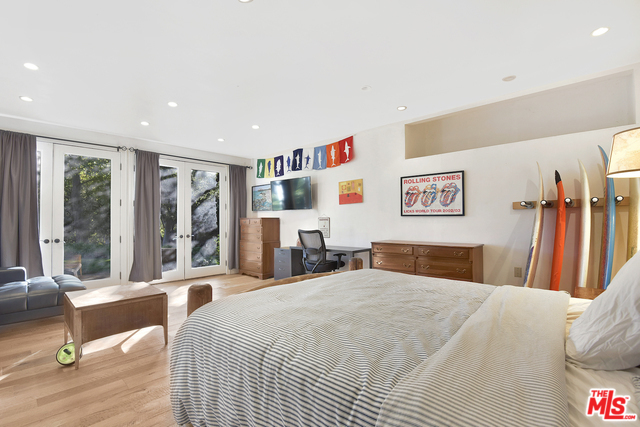 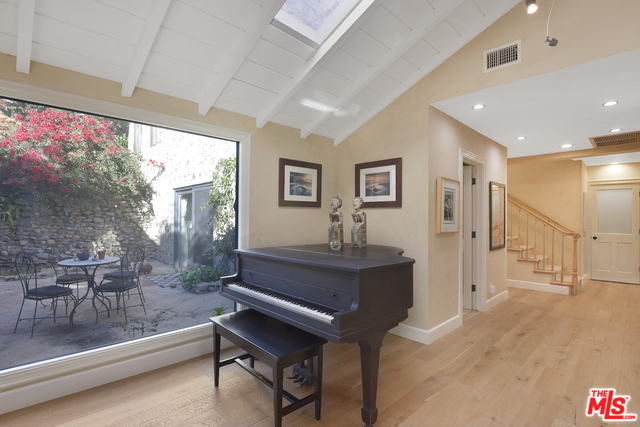 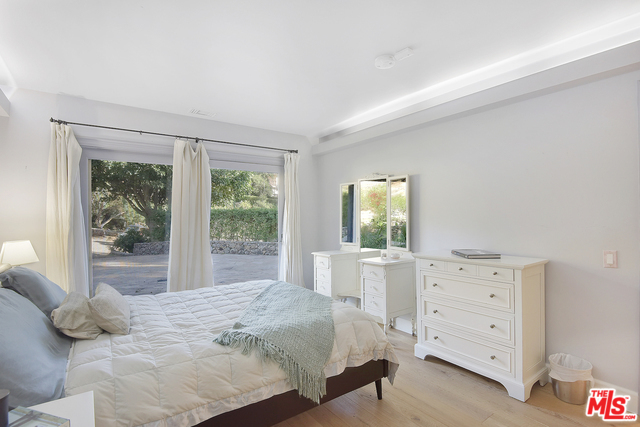 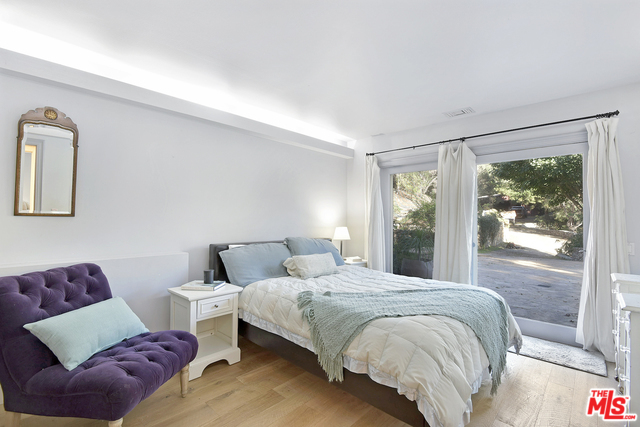 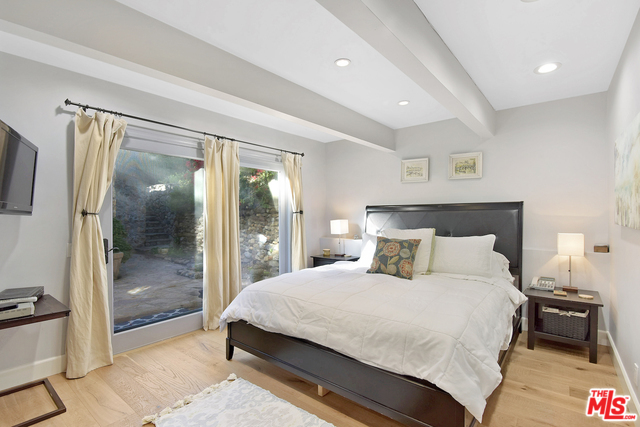 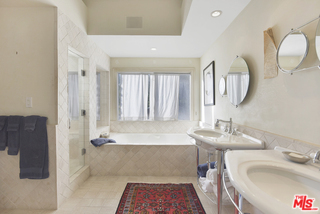 There is a large downstairs room with it's own entrance that could serve as bedroom, music studio, or guest wing. 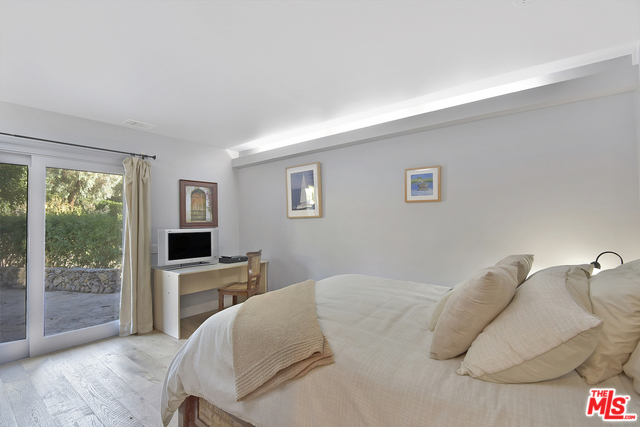 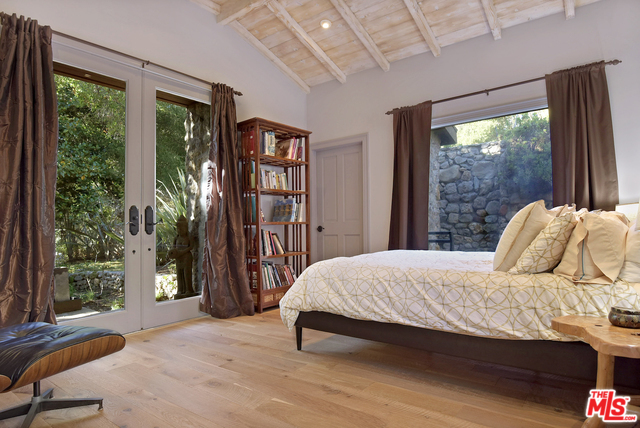 The master bedroom is on it's own floor and has an office wing overlooking the gardens. Barn, tack room and stable on site.